New players get to enjoy 24 updates worth of new content, new features, and improvements since Early Access launch in January. Funcom is excited to announce that the studio has just kicked off its first ever discount sale for Conan Exiles. Gamers can now get the Standard Edition at 20% off and the Barbarian Edition at 10% off through Steam, Green Man Gaming, and other online stores. The Steam Midweek Madness Sale runs until April 14th. 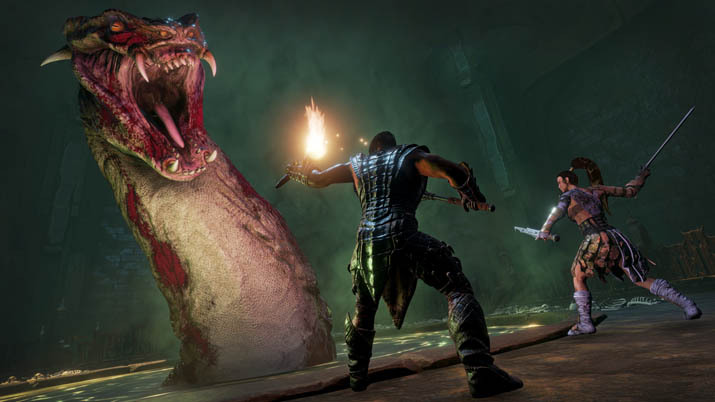 You can also get the game directly from Funcom via the official website at ConanExiles.com. Launching into Early Access on January 31st 2017, Conan Exiles quickly became a smash hit with the open-world survival audience, selling almost half a million units in the first month. Since it was released, the development team has worked hard on adding new content and features, as well as eliminating bugs and improving the game based on player feedback. A total of 24 updates have been released so far, ranging from smaller fixes to big content updates introducing trebuchet weaponry, a new dungeon, a dye system, and more. 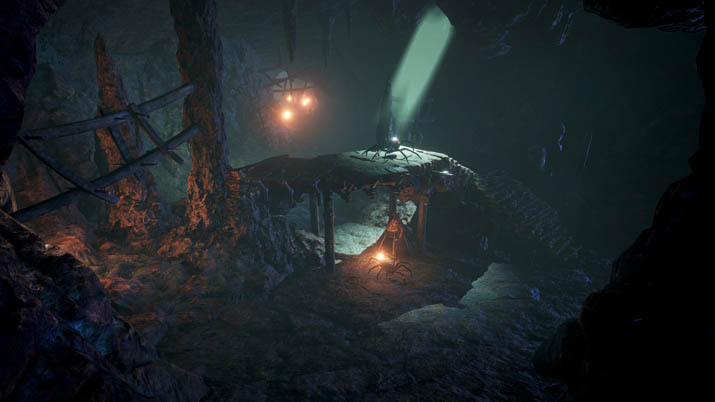 Funcom just released an “Updates so far” blog post that details some of the major additions and improvements the team has added. The team continues to push hard to further develop the game as it heads towards full launch. The game will see a full launch on PC in Q1 2018. Funcom has already released an ambitious overview of its update plan through 2017. The team also recently published a Conan Exiles survey asking the community directly for input on what they would like the developers to focus their efforts on going forward.